Austrian composer Franz Schmidt (1874-1939) is regarded as the last romantic composer – a Viennese master after Brahms and Bruckner. Although born in the same year as Arnold Schoenberg his composing style of the Second Symphony remained in the Viennese tradition with symphonic writing. 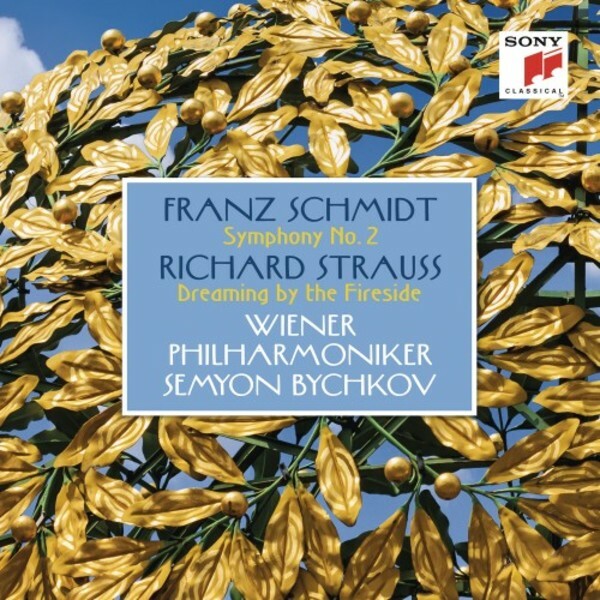 Franz Schmidt's works and the Vienna Philharmonic serve a long tradition. Not only did the Vienna Philharmonic premiered his Second Symphony in 1913, Schmidt was also a long-time member as cellist at the orchestra himself until 1914. He has written his Symphony from the inside out – knowing exactly what every voice contributes to the orchestral textures. His works are still a regular component of the orchestra's programming. ‘Dreaming by the Fireside’ is an interlude originated from the opera Intermezzo by Richard Strauss. After the composer wrote his opera, where he portrayed his own martial crisis into a libretto, he turned the five intermezzi into a symphonic poem for the concert hall.